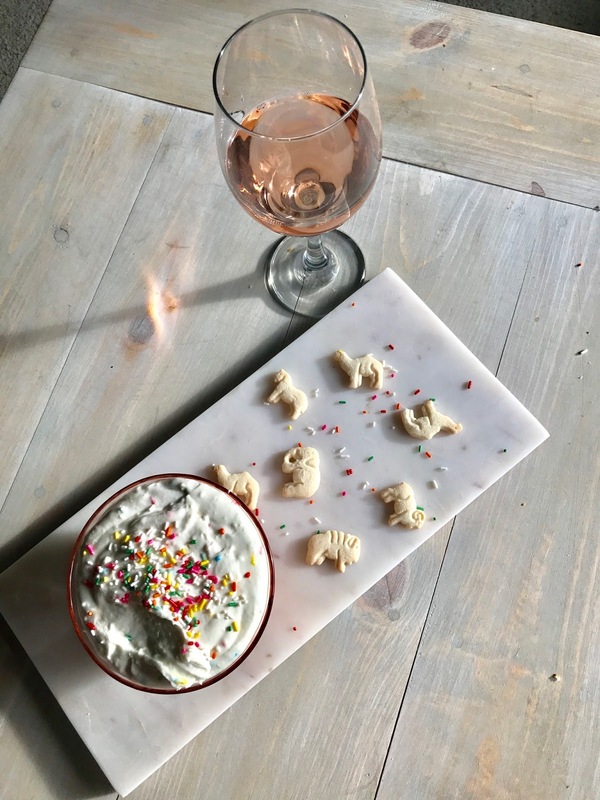 Prosecco and Projects: Unicorn Confetti Cake Dip! Oh my! 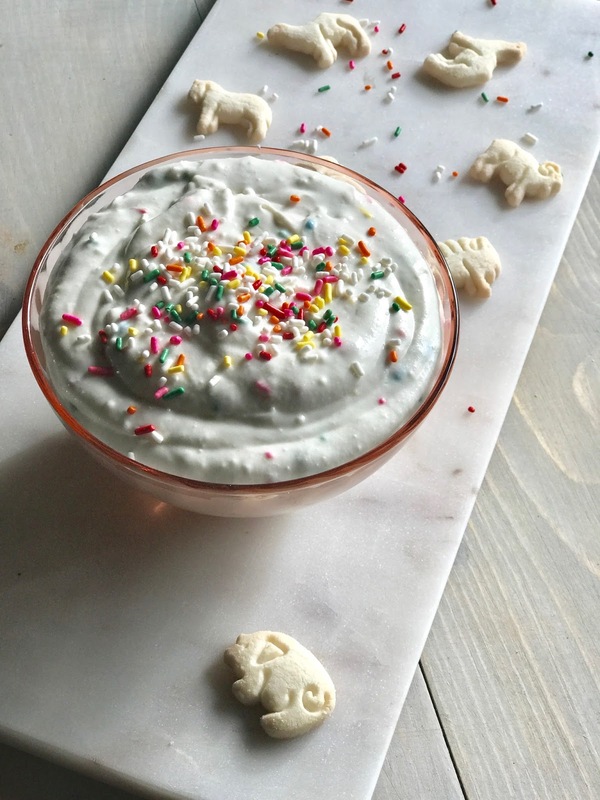 This dip is magical to say the least- hence the name! What a fun sweet treat! This dips seems to make an appearance at every party that I have. It is too cute not to. And one of the easiest things ever to whip up! I love pairing it with these gluten free animal cookies and fruit. Pretzels and vanilla wafers are delicious too! 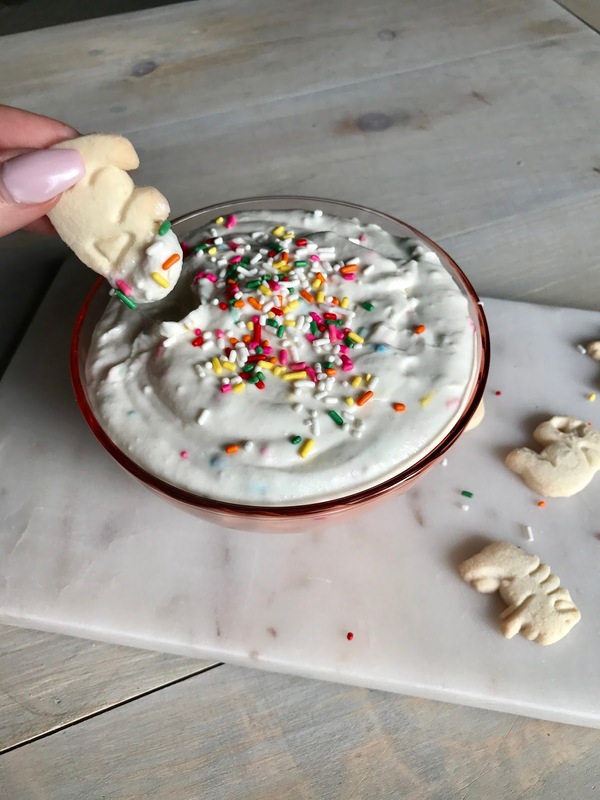 How fun would it be if they made little unicorn animal cookies?? Mix all ingredients together in a bowl and top with sprinkles! 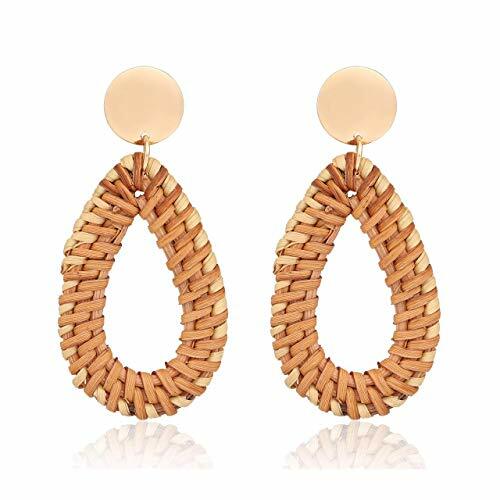 Pour a glass of bubbles and enjoy! It doesn't get much easier! I love funfetti anything! I can't wait to try this.